We want our families to know just how much we care. Last year proved to be a very successful year for providing tissue for corneal transplantation. The gift of sight. Sometimes we forget who made this possible, where did the corneal tissue actually come from? It comes from those generous people that registered to be a donor, along with the family that supports and honors their loved one’s decision. It is because of this act of kindness, we are able to continue our mission. With this in mind. We want our families to know just how much we care. 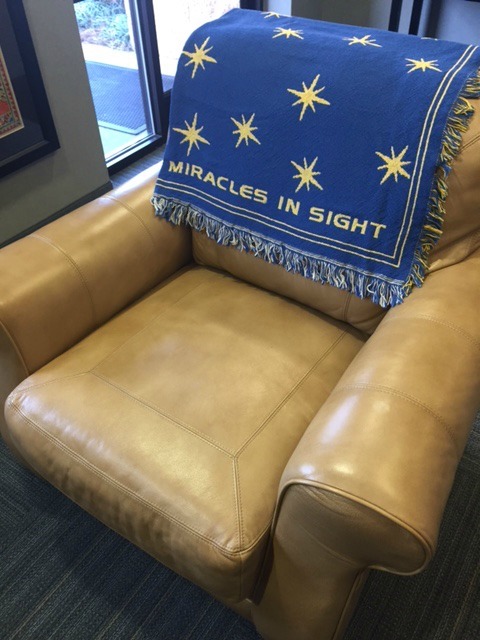 The Miracles In Sight blanket is given to all families as a special gift to remember the ones that we hold so close. Without you, the gift of sight would not be possible.